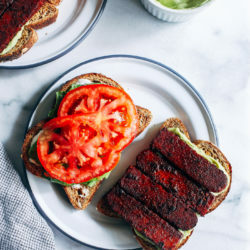 Now before you go hating on tempeh, just wait a hot minute. I’ve been in your shoes and to be honest, most of the time I gravitate away from it. There’s something about the funky flavor from the fermentation process that’s a little too much for my taste. But on the flip side, that fermentation process is SUPER important for proper digestion of all the healthy goodness inside of tempeh. I’m determined to find ways to like it because I know it’s so good for me. Thankfully this garlic herb version makes it taste a million times better. 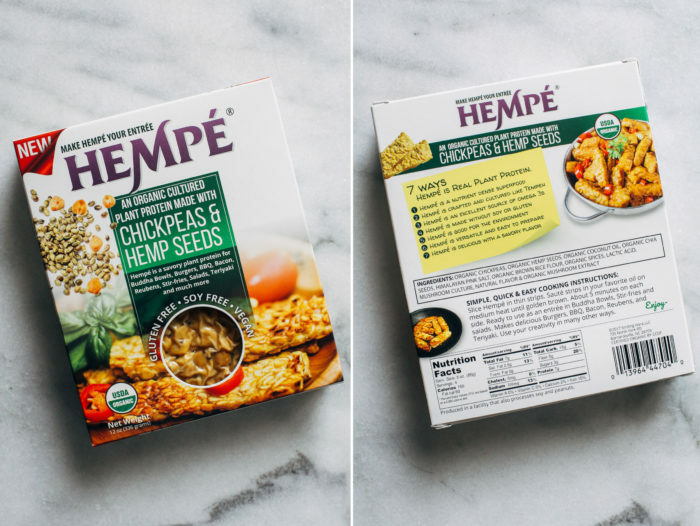 My favorite brand of is Hempé which is made with organic chickpeas and hemp seeds. I have a hard time finding it in stores so I purchase it on Amazon in bulk then store it in my freezer until I’m ready to use it. 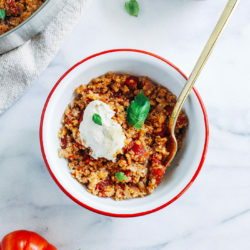 While this recipe does involve a little bit of prep ahead time, it requires minimal ingredients and comes together quickly. 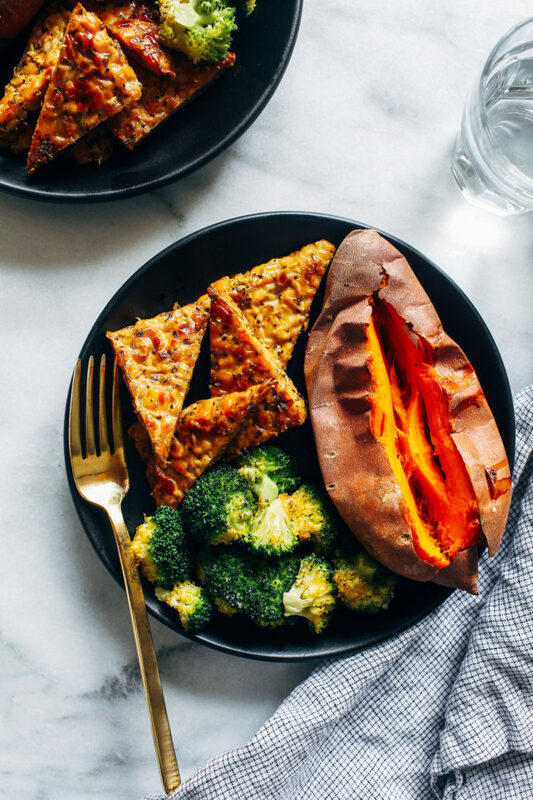 Tempeh– obviously you need tempeh to make this dish. Any kind will work so long as it’s unflavored. 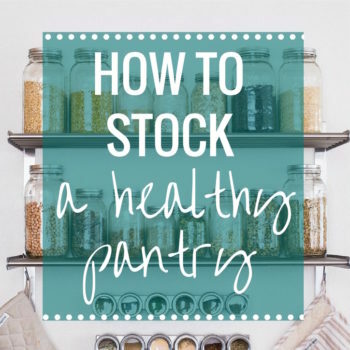 Dried Herbs– I like to use Italian herb seasoning for a good mix of flavor but you can substitute with whatever you like that you have on hand. Oregano, thyme, basil, sage, and rosemary are all great options. You could use fresh herbs just wait to add them when ready to serve rather than baking. 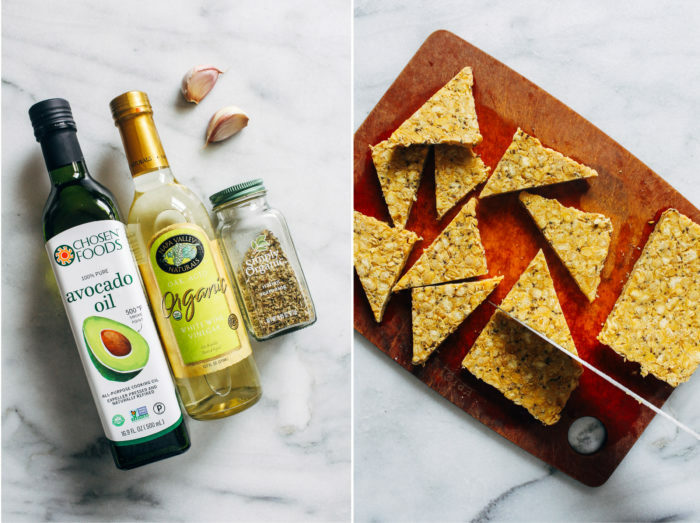 Avocado Oil– high heat oil is essential to keep the tempeh from burning. 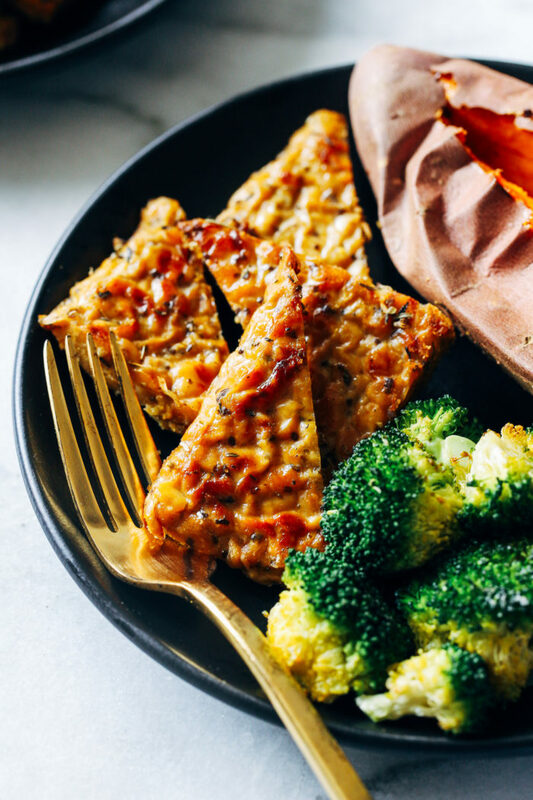 White Wine Vinegar– a very important ingredient, this gives the tempeh a tangy flavor that helps mask the funkiness quite well. I haven’t tried substituting here but red wine vinegar should work the same, just with a bolder flavor. Vegetable Broth– vegetable broth provides moisture and flavor. Steam the tempeh: this step is crucial for getting the tempeh to absorb the marinade. Steaming it helps open the pores so that they will soak up all of the flavor. Whisk together your marinade: combine the oil, vinegar, broth, seasonings, and garlic in a large bowl. 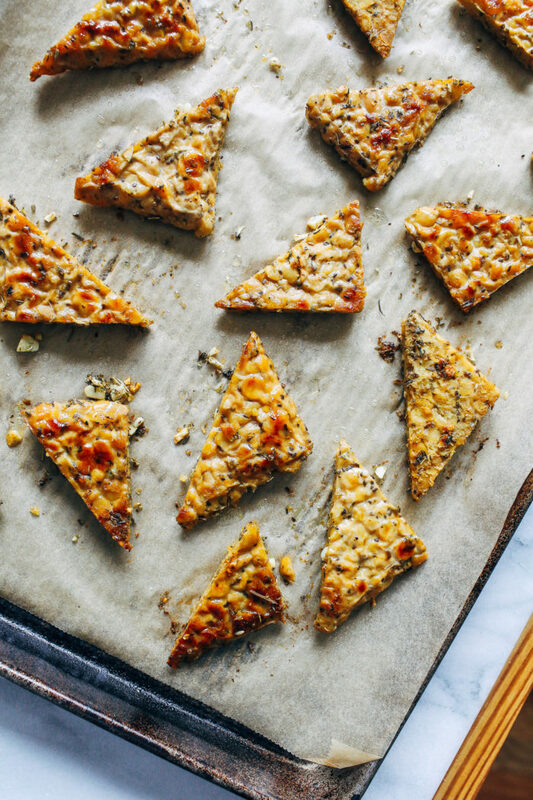 Cut tempeh into triangles: slice the block in half lengthwise then cut each half into small triangles. Allow to marinate: the longer it sits, the more it absorbs the flavor. I recommend marinating it overnight for best results but if you’re short on time a few hours will suffice. Bake and serve: Bake in the oven for 20 minutes, until golden brown. Serve warm and enjoy! 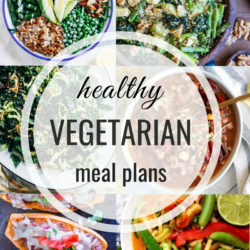 All you need is 6 ingredients to make this healthy and flavorful vegan main dish! Steam the tempeh: bring water to a boil then place the tempeh over top in a steamer basket. Cover with a lid and steam for 15 minutes, flipping the tempeh half way through. Remove from heat and set aside to cool. Cut the tempeh: Once the tempeh is cool enough to handle, cut it into triangles. Slice the block in half lengthwise then cut into triangles. You should have about 16 pieces. Make the marinade: in a large bowl, combine the avocado oil, broth, vinegar, seasoning, garlic, and salt & pepper. Stir to combine, Add the tempeh to the bowl then use a spoon to toss until the pieces are evenly coated. Cover the bowl with a towel or wrap, then allow to marinate for a minimum of 1 hour or up to overnight in the refrigerator. Cook the tempeh: Preheat the oven to 375°F then line a baking sheet with parchment paper or a silicone mat. Arrange the tempeh pieces on top of the baking sheet then bake in the oven for 20 mins, flipping half way through. Serve warm and enjoy! 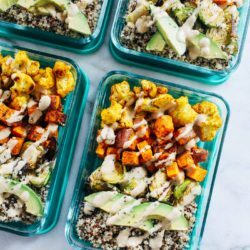 I wasn’t a big tempeh fan until I fell in love with a tempeh caesar salad at a restaurant in San Diego… and that salad made me realize that tempeh can be quite delicious! 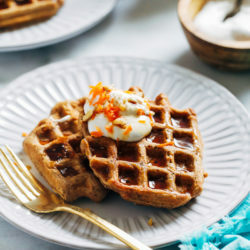 I don’t cook with it at home a lot though, so I may change that & try this recipe out soon. I actually really prefer tempeh to tofu! 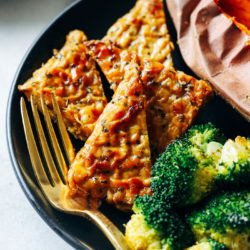 I like the texture much better – although I do agree that you really need to add some flavoring to tempeh otherwise the taste can be kind off-putting! This sounds sooo good with the garlic herb combo! 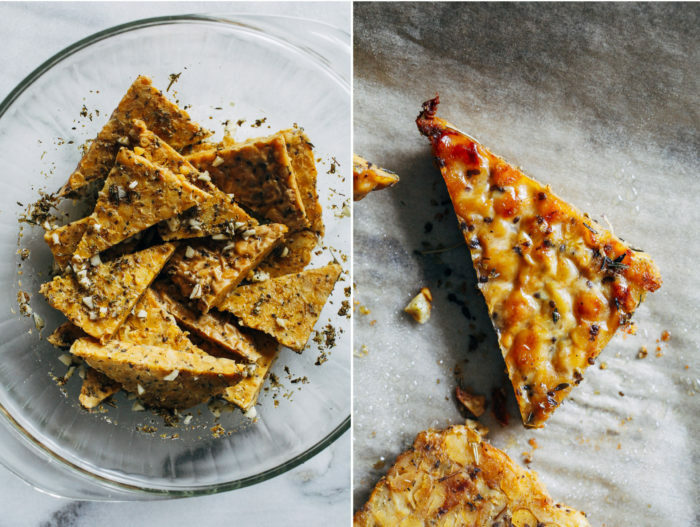 These looks tasty, for tempeh… you know! I’ve only tried it once, and I like it, but I forget about it. 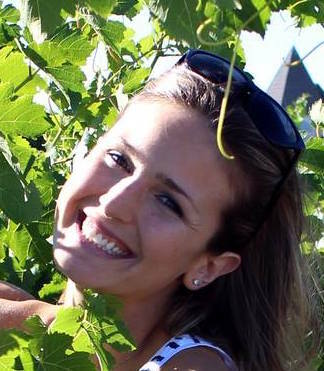 Thank you for sharing prep tips and your favorite brand! I’ll be on the lookout!